In this Month of More, our listeners have heard from several amazing women on defining what more means for them and how they live that truth out authentically. Oftentimes the discovery of what our more is can come through the experiences of loss and growing up. 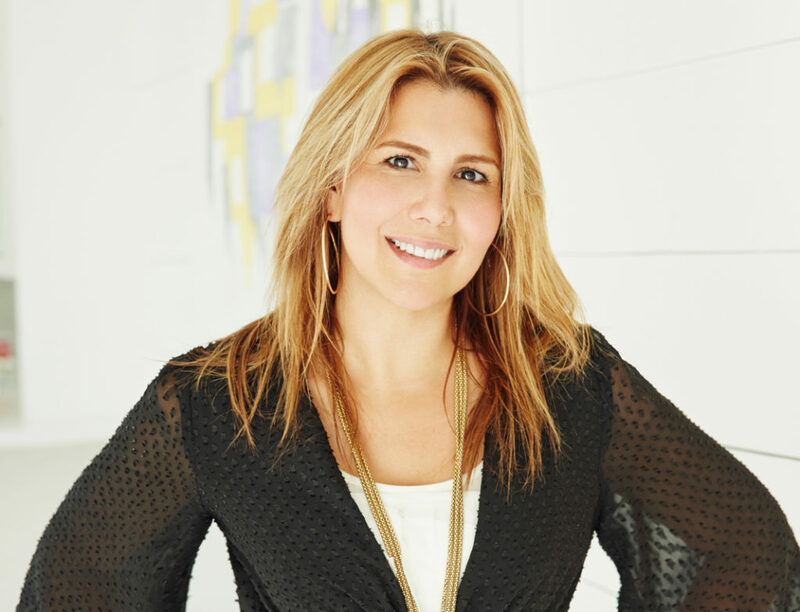 This is certainly true for our special guest, Ebby Antigua, the Creative Director of Latina Magazine. On today’s podcast, she discusses how she recognized what moments and things were especially important to her by taking example from the ones she lost and defining herself by her ability to foster great connections and breed positivity. Today she’ll speak on how owning her more brought about great things in her life. Learn more about Ebby Antigua by following her on Instagram and Twitter @ebbyantigua. Be sure to also check out her hashtag to find out what she’s obsessing over #ebsession.